Home › Harry Clifton › Fingers Crossed for Harry Clifton! 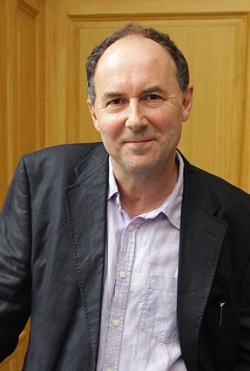 We’re delighted that Harry Clifton has been nominated for the Irish Times Poetry Now Award for 2013. Clifton is nominated for The Winter Sleep of Captain Lemass; he previously won this most prestigious award in 2008 for Secular Eden. Winners will be announced on Sept 7. Stay tuned for the results!